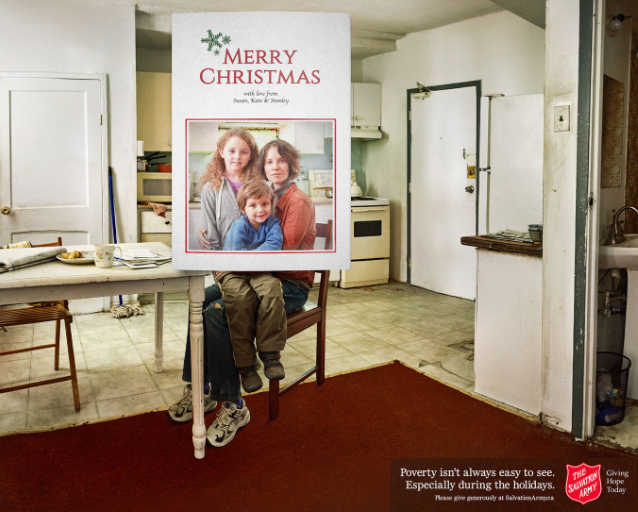 The Salvation Army receives hundreds of applications for its Adopt-A-Family program each year. The families who qualify are facing significant hardships and are unable to afford a Christmas dinner, new toys and warm clothes for their children. Some are low income single parent families, some are large families where a parent has been laid off from work, have major medical expenses or facing some other significant challenge, and some are home-bound seniors. Our generous employees adopted 60 families and seniors for the 2017 holiday season to take care of shopping, wrapping and delivering gifts in hopes of making Christmas special for those in need. “It pays off in the smiles on our adopted seniors’ and families’ faces. They’re always so appreciative,” Marjorie Maas, director corporate social responsibility, said. Once our employees are paired with an “adopted” family or senior, they get a summary about the family including names and ages of all members, clothing sizes for the children and a wish list for each child. Other helpful information includes whether a family member has a disability or special need that would help decide what to buy. Then it’s time to go shopping! “We found it really helpful to contact the family we were shopping for to ask questions about favorite colors and styles,” Kyleigh Smart, marketing intern, said. Finally, wrap the gifts and arrange a time to deliver Christmas joy directly to the family. “It’s through programs like The Salvation Army’s Adopt-A-Family that many have a brighter holiday season,” Maas said. Americans will make nearly 50 percent of their charitable contributions between Thanksgiving and Christmas each year. 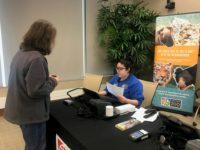 Not only is this a time when charitable organizations host their largest drives — it’s also a time when people feel particularly compassionate.